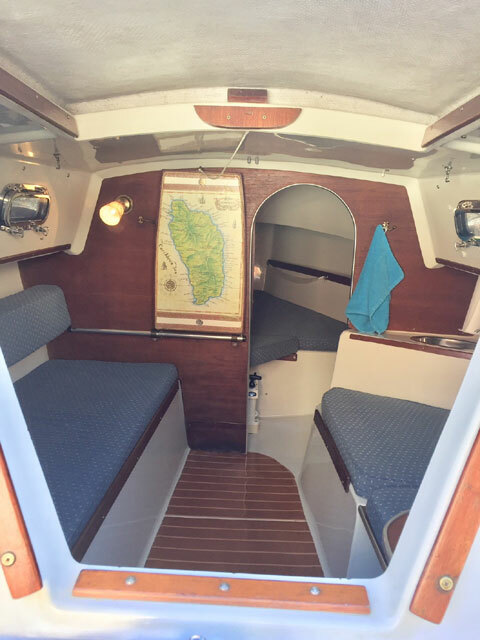 1989 Seaward 23 in outstanding condition that has been in fresh water its entire existence. 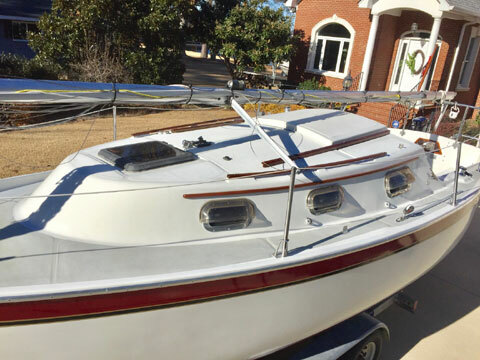 This boat is not a project boat and has had many recent major updates (listed below). 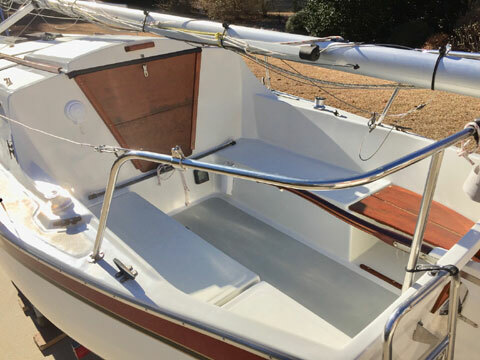 It needs nothing, has no leaks, is clean, waxed, fully updated and ready to sail now with no major needs for years to come. 1989 Performance Dual Axle Trailer and spare tire with extendable tongue in good condition. CDI Roller Furler System for jib/genoa. 100% Working jib with sunshield in very good condition. 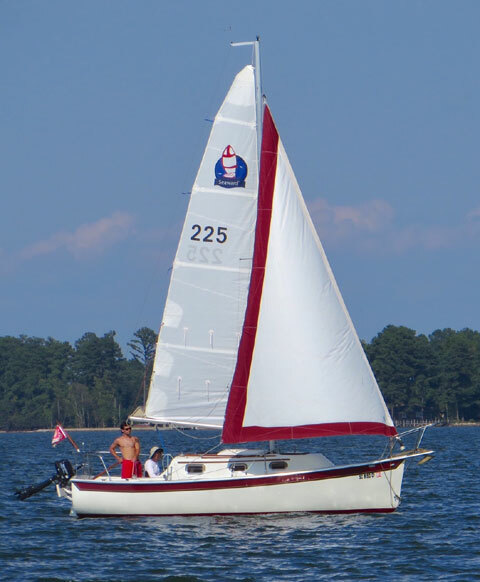 135% Genoa sail with Sunbrella sunshield in average condition. Original main Sail in fair condition. Has been replaced with new main sail. Easy mast raising system with gin pole, mast crutch and baby stays. Marine VHF Radio with rail clamp on antenna. Life Jackets/bumpers/dock lines/throw cushions/boat hook/whisker pole. 12 x 28 HD Cover-tarp/Anchor and 100 ft. anchor line/many other misc. items & supplies.